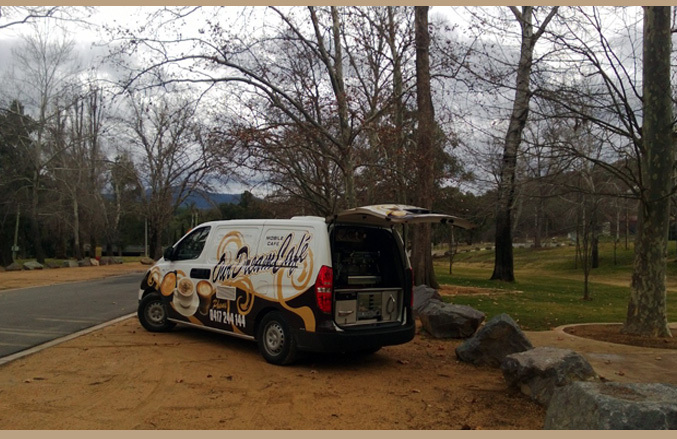 We serve Canberra's best coffee, made with the best freshly roasted beans by our trained baristas - and we bring it to you! Our Dream Cafe coffee van is fully equipped and totally self-sufficient. It is fitted with its own power and water source to allow us to serve you in any location. 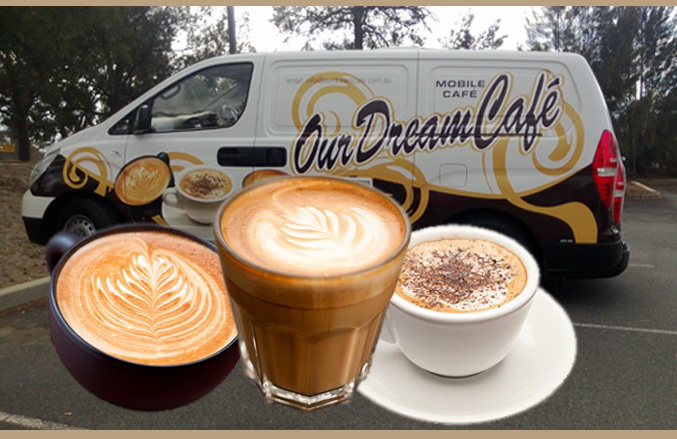 Our Dream Café is famous in and around Canberra. 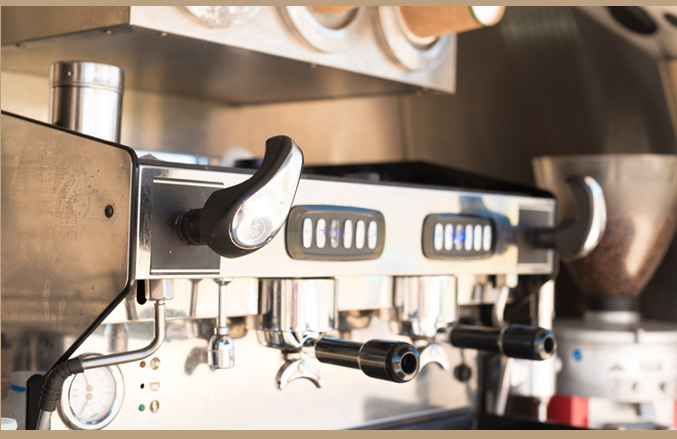 We have customers who can't kick start their day without one of our amazing barista-made coffees or dream hot chocolates. 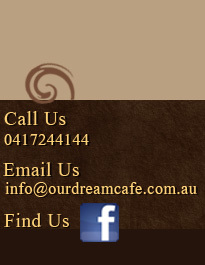 Contact us today and let us bring our dream café to you. © www.ourdreamcafe.com.au | Website by AbsoluteWeb.